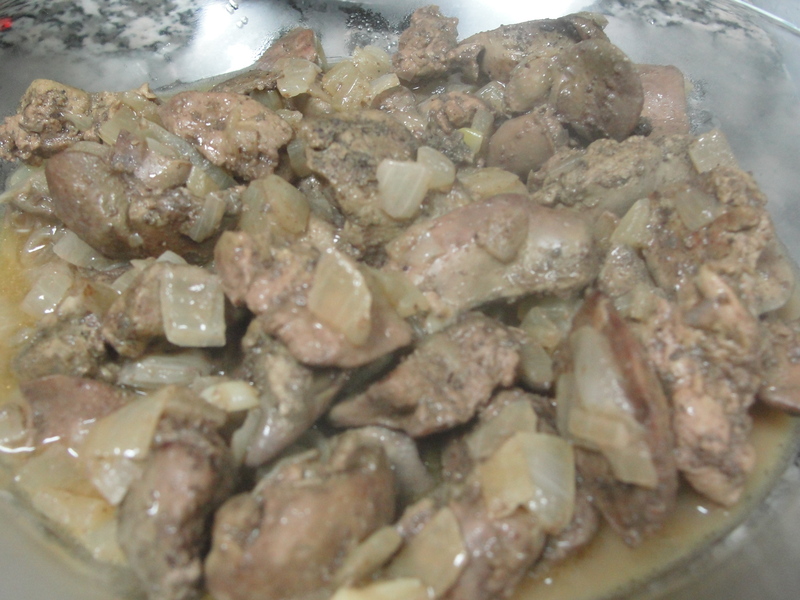 Chicken Liver is not one of the most lovable dishes for many people despite its healthiness. This recipe will make people change their minds about chicken liver so go ahead and try it if you dare. 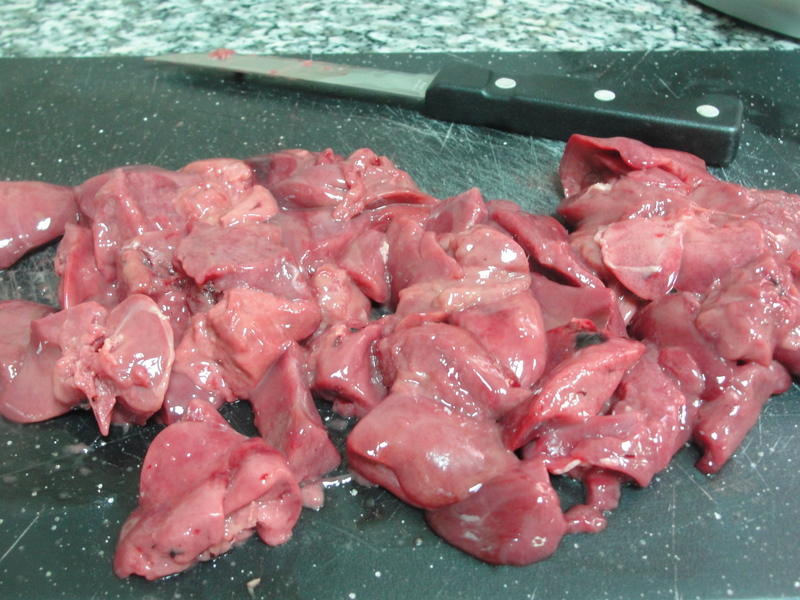 Cut the chicken liver into pieces. 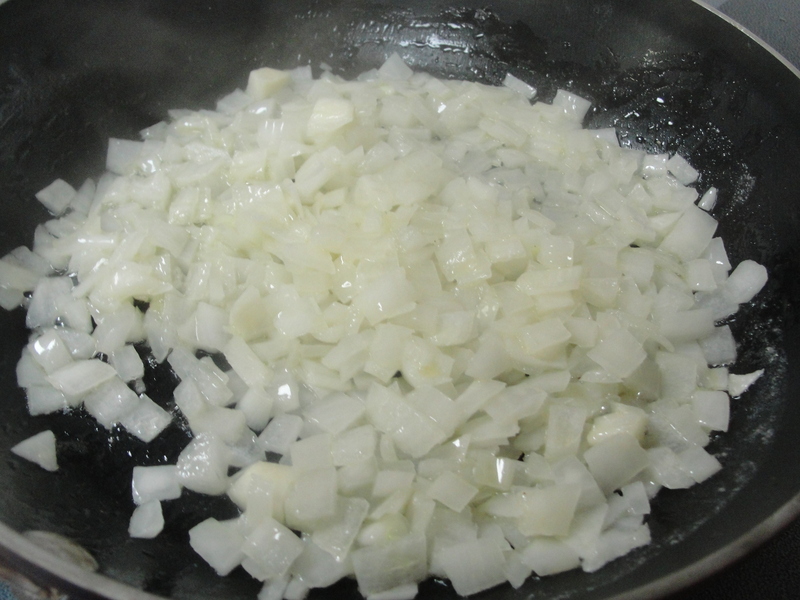 Heat the butter on a medium flame, then add the onion and stir until soft. 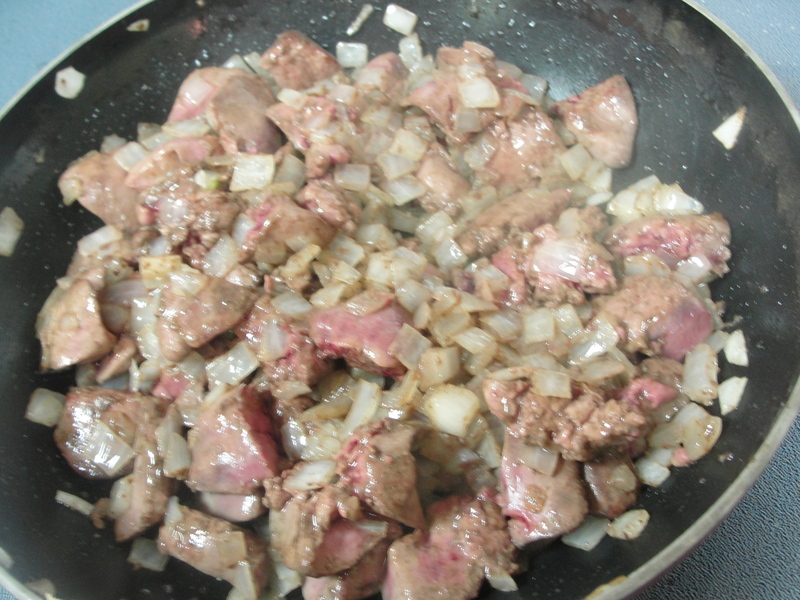 Add the liver pieces with some salt and pepper and stir until brown. 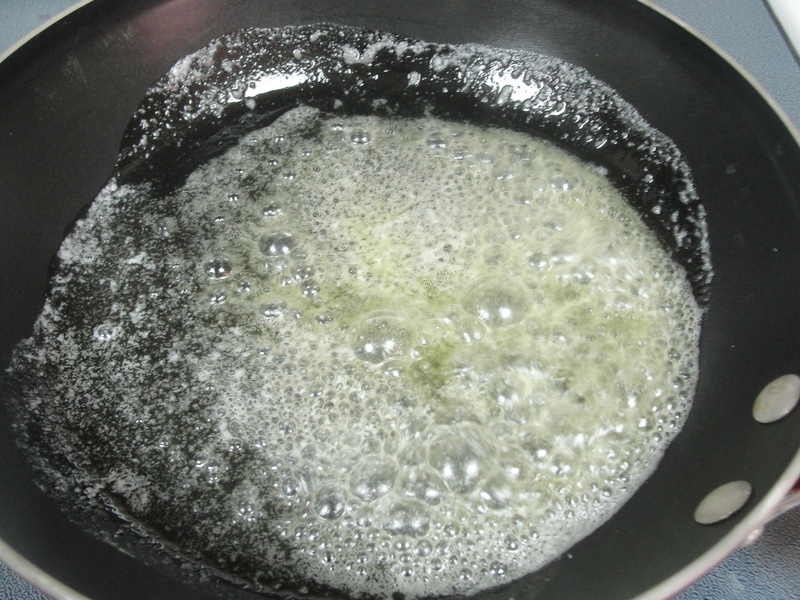 Cover the pan and lower the flame. Cook for 10 minutes stirring every every now and then. 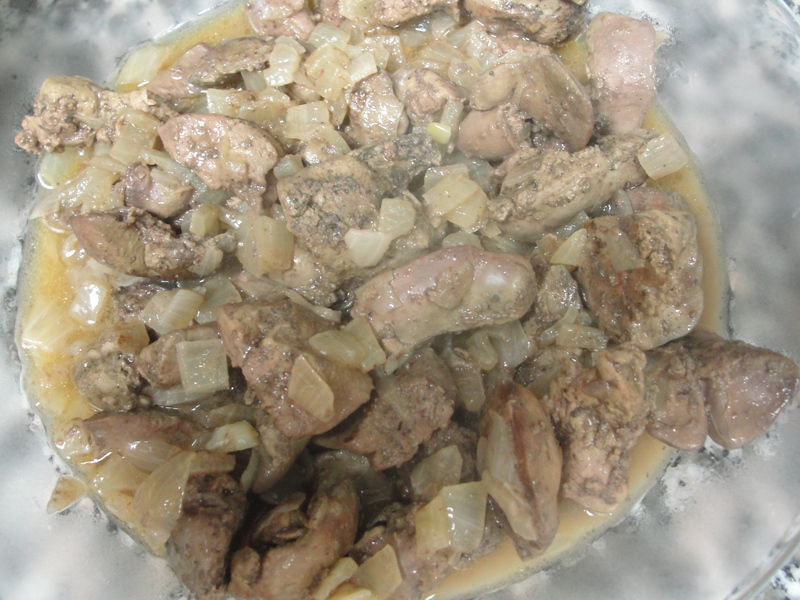 Squeeze the lemon and pour over the Chicken Liver and serve. 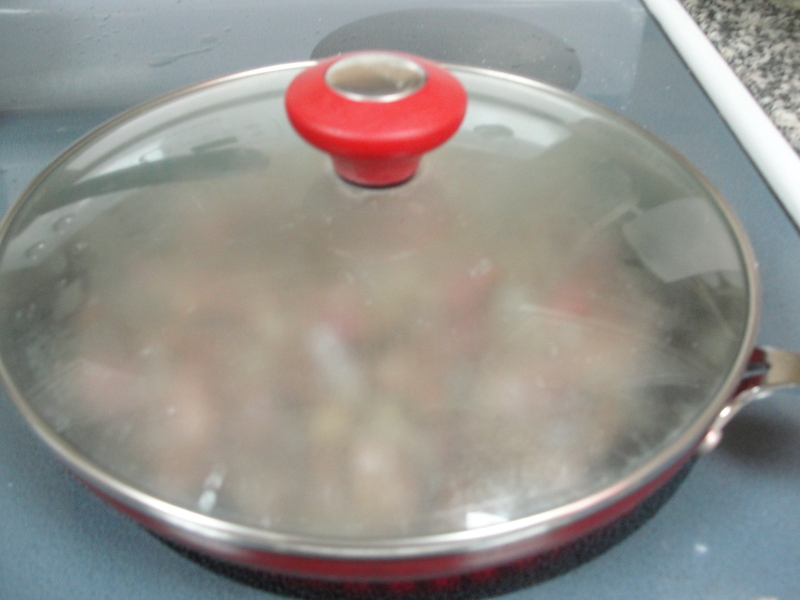 This entry was posted in Chicken and tagged Arabic, Chicken, Gluten Free, Liver, Low Carb. Bookmark the permalink.